At St Matthew's C of E School, we believe that the benefits of the resources accessed via the Internet far exceed the disadvantages. The responsibility for setting and conveying the standards that children are expected to follow when using media and information resources, is one we share with parents and carers. eSafety is taught throughout school via PSCHE units of work, planned Computing lessons and on Safer Internet Day (SID). Our Online Safety Governor is Mrs Beaty (Nominated Governor and Governor Safeguarding Officer). Our Named Online Safety Lead (in school) is Mrs L Harrison (Deputy Designated Safeguarding Lead). Click on the links below to visit these online safety websites. 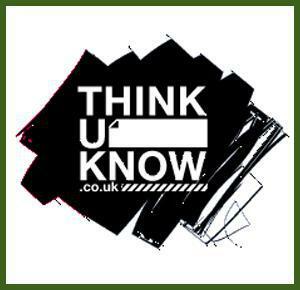 Thinkuknow.co.uk The CEOP Centre's online safety site, where you will find advice and tips for children, parents and professionals of all ages. 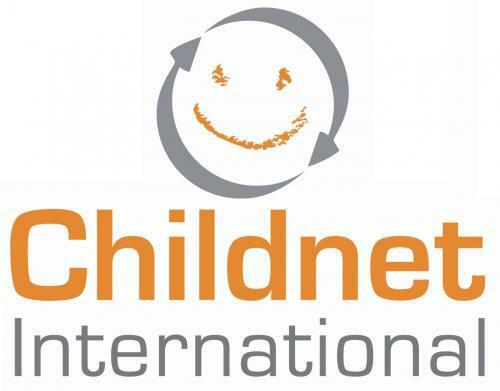 KidSMART - A Childnet website. 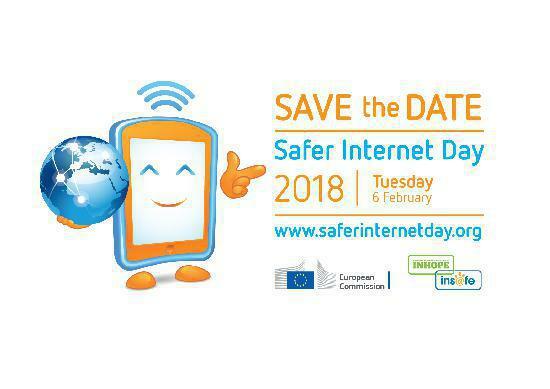 We take part in the annual Safer Internet Day. Click on the icon below to see what we will be doing this year to promote safer use of the internet, and why.